We are a leading Manufacturer of cubic zirconia earring, cubic zirconia rings, cz rings, cubic zirconia necklace set and cubic zirconia pendent set from Mumbai, India. Cubic Zirconia Earring are one of the best CZ jewellery available with us. The best in Earring is the CZ Earring. 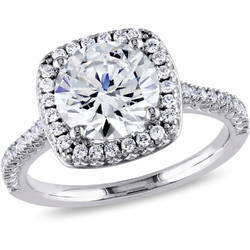 Cubic Zirconia Rings look amazing when one wears them at any occasion. CZ Rings are one of the most dazzling looking rings available, equally suited for any happening function. Cubic Zirconia Necklace Set are one of the most dazzle looking necklace sets uniquely designed and delicately make. 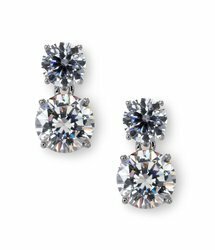 Cubic Zirconia Pendent Set are one of the most wore CZ Jewellery.